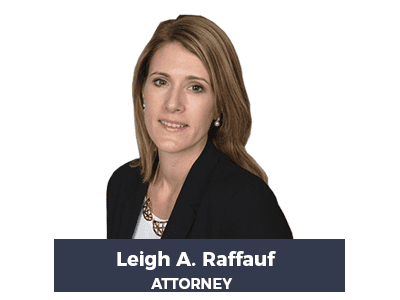 Leigh graduated from the University of Connecticut in 1996 and received her law degree from Widener University School of Law in 1999. 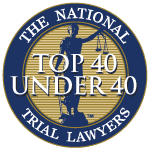 After being admitted to the New Jersey bar in 2000, she began her legal career at a small firm specializing in insurance defense. This is where she began specializing in the area of PIP litigation. She was able to successfully defend large insurance companies at PIP arbitrations as well as in the Superior courts. After a number of years in the private practice, Leigh obtained a position as a PIP specialist for a large insurance company. After leaving the large insurance company, Leigh began working for another small firm specializing in representing providers. She has advocated for physicians to ensure that they received the maximum compensation from insurance carriers. At Harrell, Smith and Williams, Leigh works on all types of personal injury matters, however her primary focus is PIP litigation. Her success in representing medical providers is attributable to her background and extensive experience.